A superior, high-performance polymer cargo tank coating, heat cured to a tightly knit, virtually impermeable structure, to provide superior cargo protection for chemical, product, parcel and barge tankers. Provides the highest chemical resistance of all coatings and has been referred to as ‘liquid stainless steel.’ Offers great versatility to switch and carry a wide range of cargoes after easy tank cleaning. 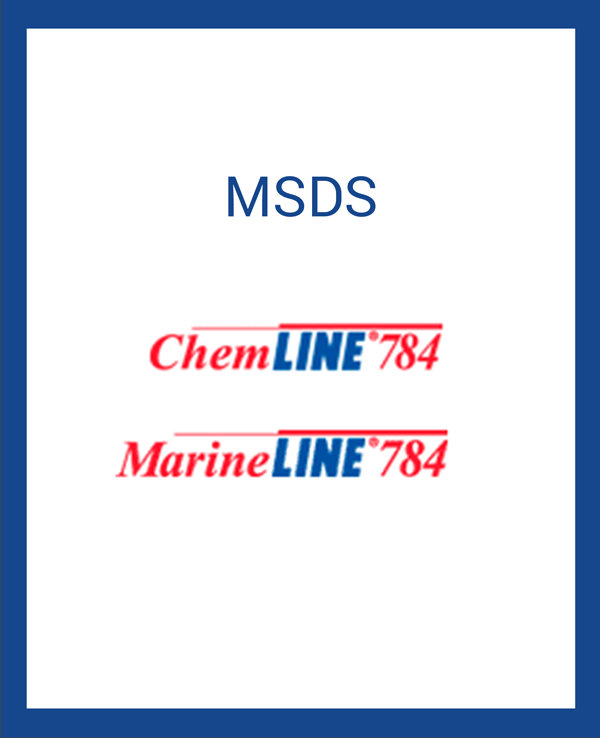 Used on more than 700 maritime tankers worldwide. A cargo tank coating with nanotechnology, with superior chemical resistance, with high impact resistance, and elongation virtually equal to steel, for chemical and product tankers. The coating is engineered to withstand mechanical damages that may be incurred during cleaning, repairs, etc., and also to withstand the twisting and bending stresses of the cargo tank during transport. The coating’s elongation (12-15%) virtually matches carbon steel’s elongation (12-18%). A brush-on or roll-on spot-repair coating for ship operators provided as a kit for use on MarineLINE-coated cargo tanks. Easy to use for small, quick repairs. Unique heat cure lining for cargo tanks carrying aggressive chemicals such as Acids, Alkalis, Solvents, and all cargoes in the IMO range. 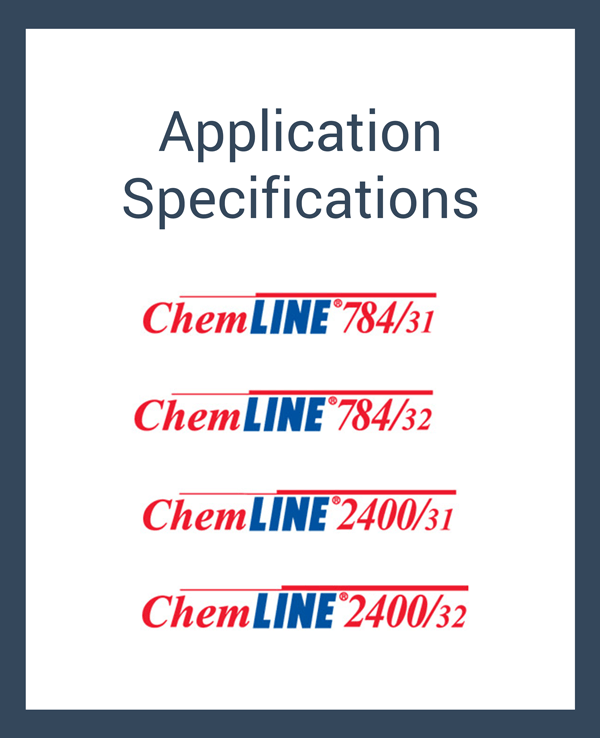 Ambient cure lining for cargo tanks carrying non-aggressive cargoes such as CPPs, Bio-Fuels, Vegetable, and Edible Oils. Heat cure lining for cargo tanks carrying aggressive chemicals such as Acids, Alkalis, Solvents, and all cargoes in the IMO range. Easy to use MarineMEND coating system for small repairs of MarineLINE® coatings as needed. 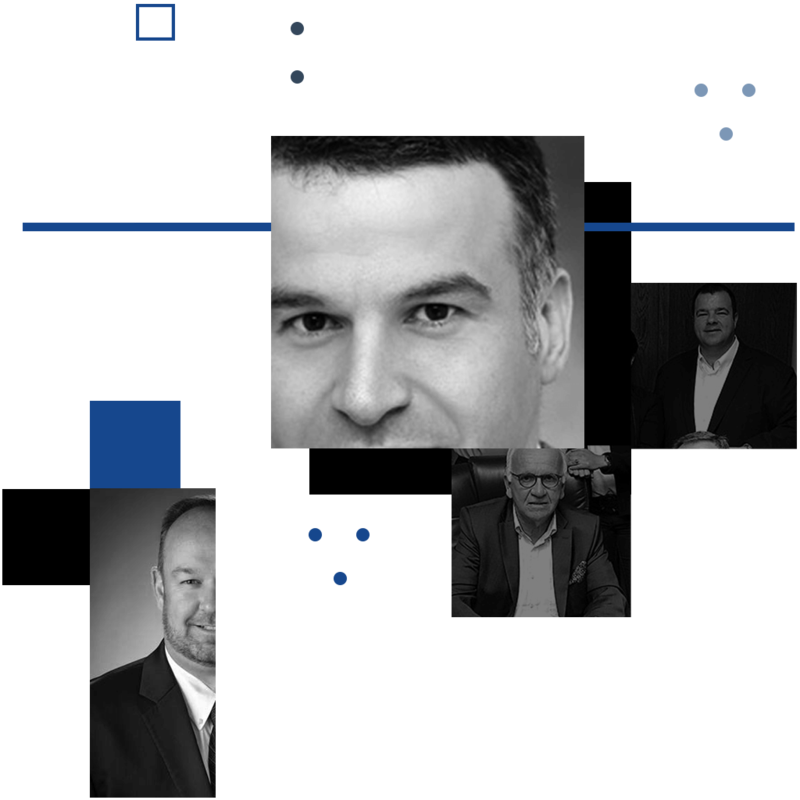 We are leading supplier of high-performance coatings based on a proprietary and patented polymer that resists a wide range of acids, alkalis, and caustics. 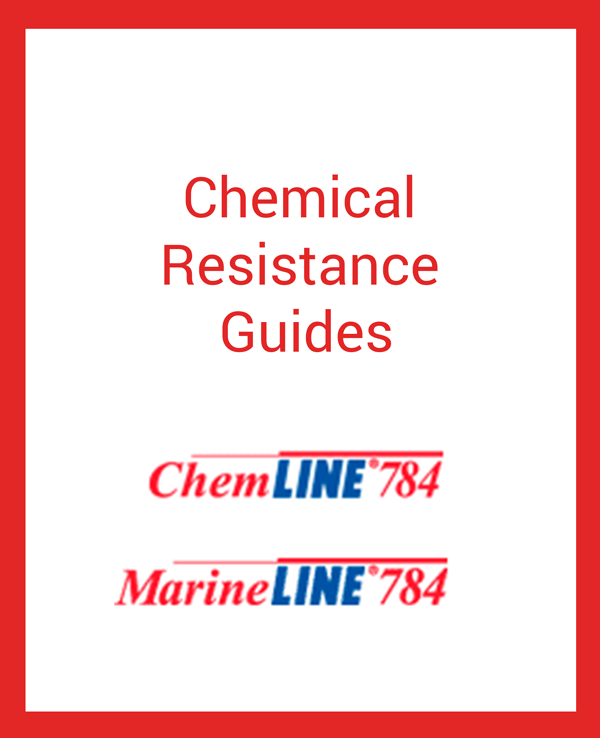 Refer to these guides for a broad listing of cargo/chemical resistance information for MarineLINE® and ChemLINE® coatings.